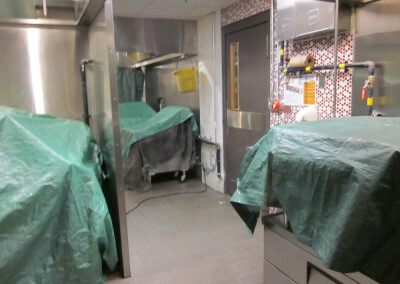 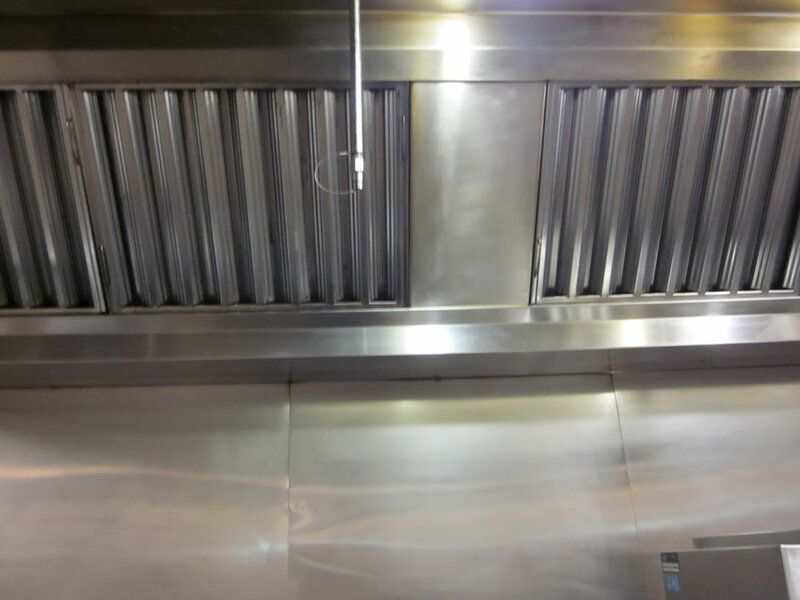 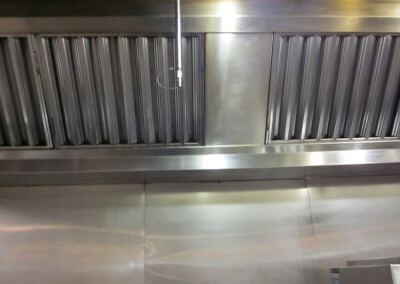 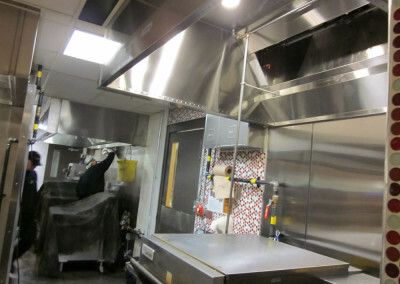 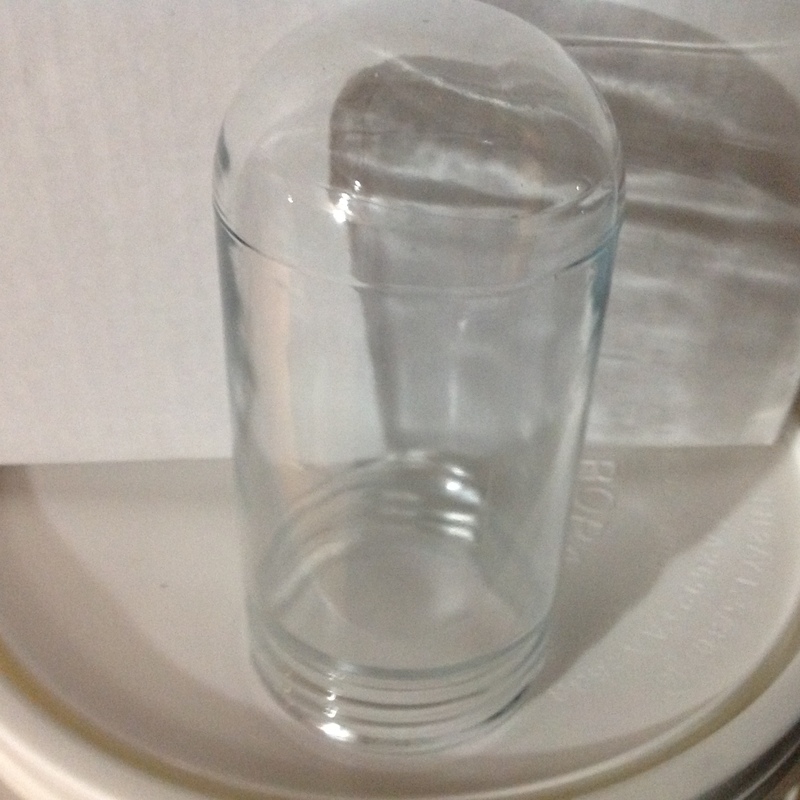 Restaurant kitchen hood systems, according to National Fire Protection Association Standard 96 should be inspected by a properly trained, qualified and certified company or individual. 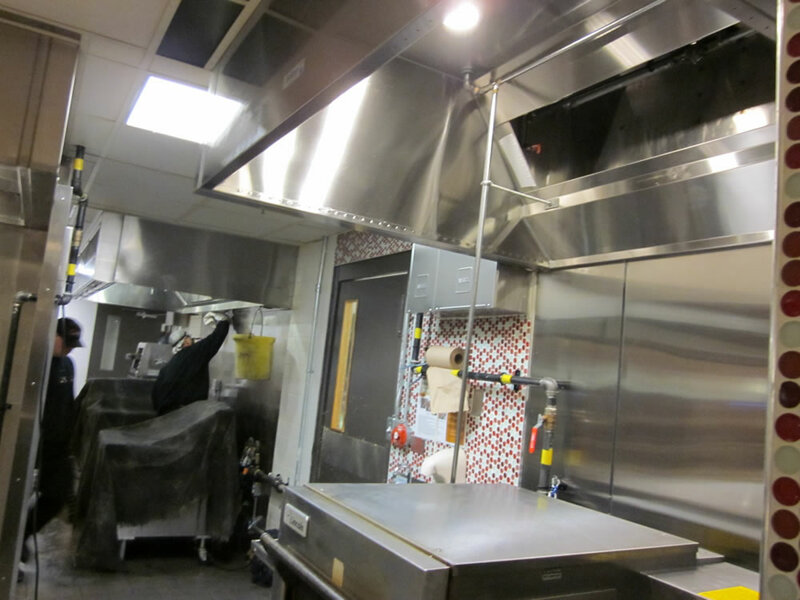 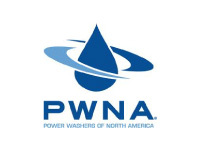 NFPA 96 has established minimum frequencies for the inspection of systems but based on the type or volume of cooking the inspections may be required more often. 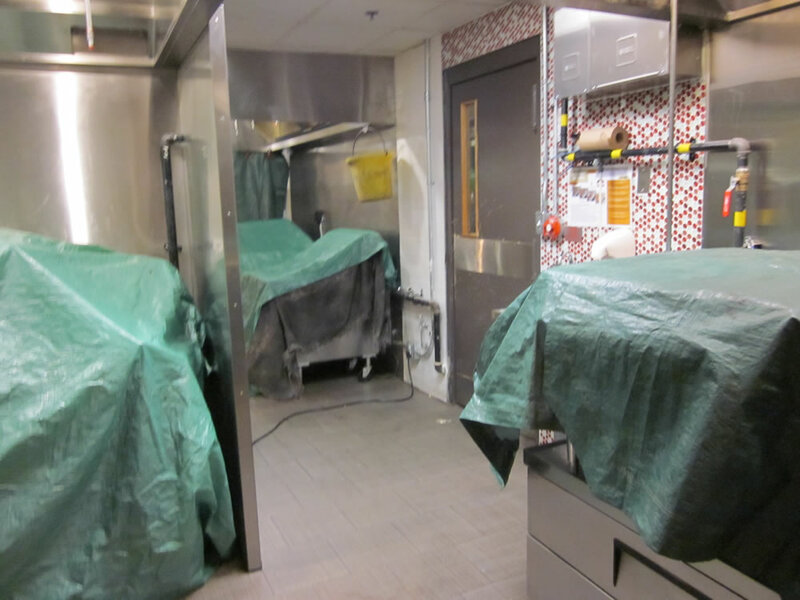 While a low-volume cooking establishment shall be inspected annually, high-volume operations such as fast food or charbroiling or solid fuel cooking operations may require monthly, or even weekly inspections. 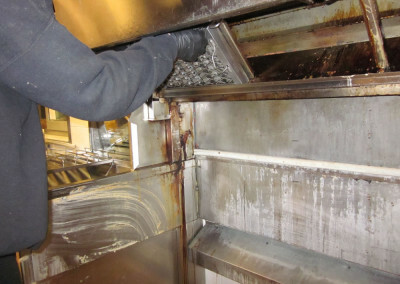 If the system is found to be contaminated the entire exhaust system shall have to be cleaned. 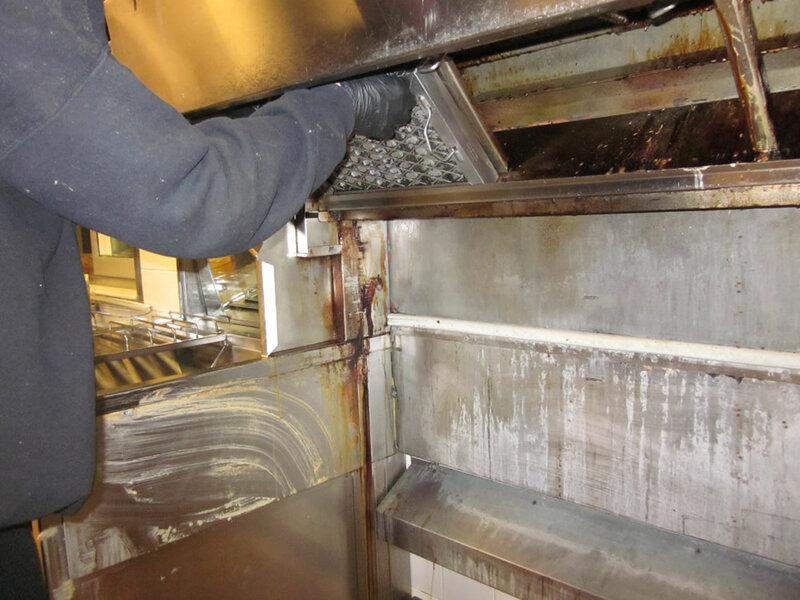 During peak seasons the frequency of inspections and cleaning should be increased.